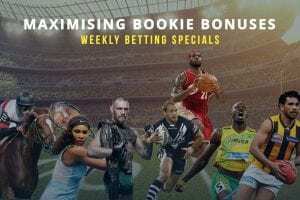 PUNTERS at WilliamHill.com.au can enjoy massive value on this summer’s Twenty20 cricket action. The 2017/18 Big Bash League season kicks off on Tuesday, December 19 as the mighty Perth Scorchers chase their fourth title in five years. 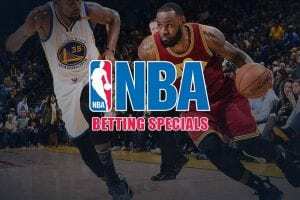 If you bet $50 or more before the season starts on any team to win the BBL and they reach the final four, you can pocket 40 William Hill Rewards points for every six your side hits throughout the tournament. For example, let’s say we pick the Brisbane Heat to win the title; if they smash 70 sixes and reach the semis, we get 2800 bonus points regardless of whether or not they claim the title. 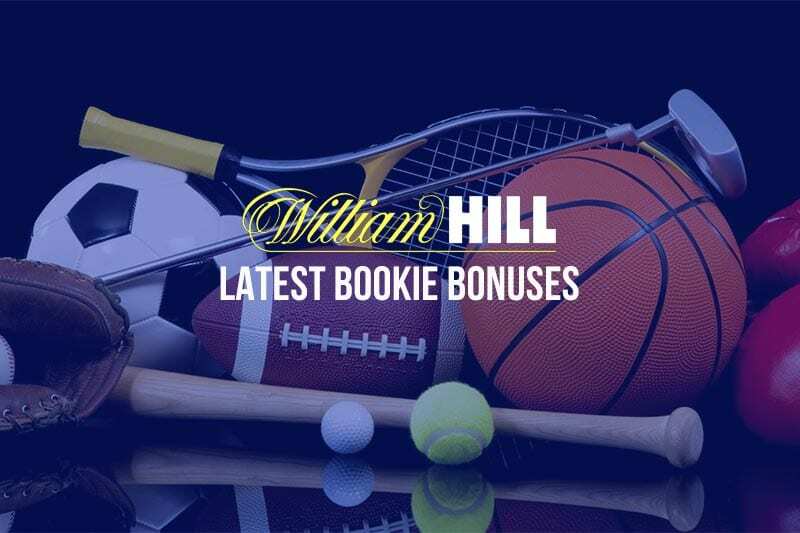 Those points can be redeemed for a number of exclusive perks, including Velocity frequent flyer miles and William Hill bonus bets. Not a customer at Hills? 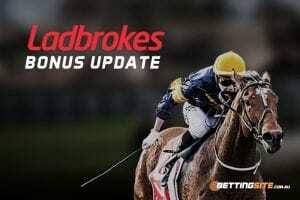 Sign up today for free and claim a welcome package of up to $502 in bonus bets.